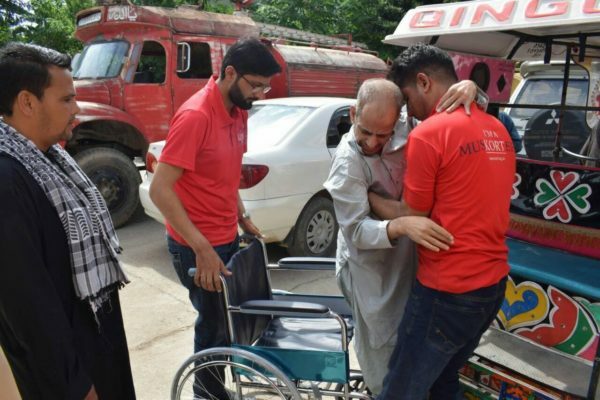 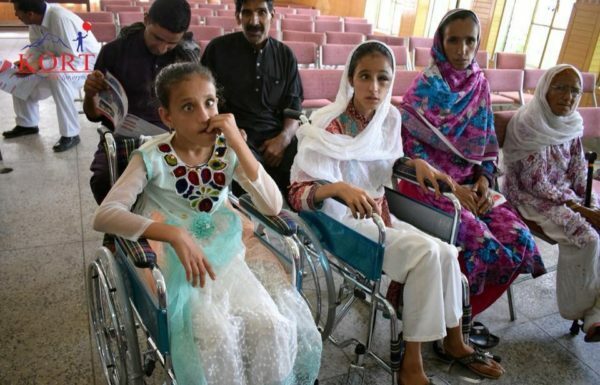 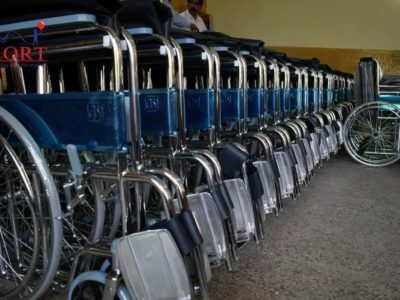 As part of our commitment to our ‘Turning Disability into Ability’ program, KORT distributed a further 65 wheelchairs amongst the disabled and needy people of the Kotli district of Azad Kashmir during September 2018. 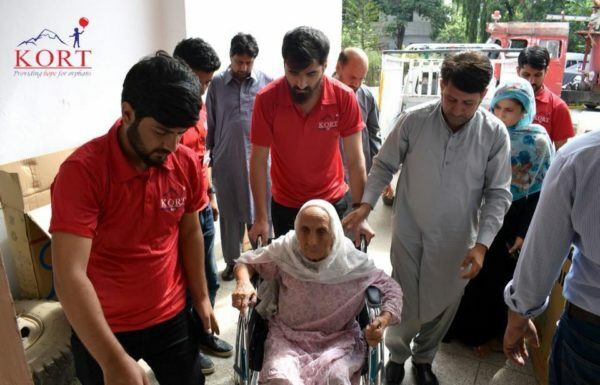 The distribution ceremony was carried out by the Chairman of KORT CH Mohammed Akhtar, Deputy Commissioner of Kotli Abdul Hameed Kiyani, SSP of Kotli Irfan Saleem Raja and Administrator of Kotli Sardar Zahid at the Municipal Corporation Hall in Kotli. 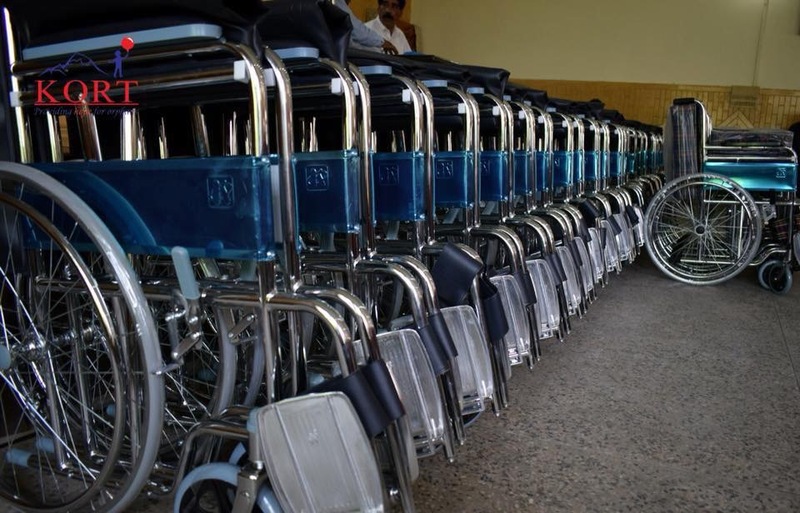 We would like to thank all the donors who donated wheelchairs at our recent fundraising dinners and a special thanks to all the Muskorteers for their passion and dedication to create a brighter future orphan children and vulnerable members of the community.